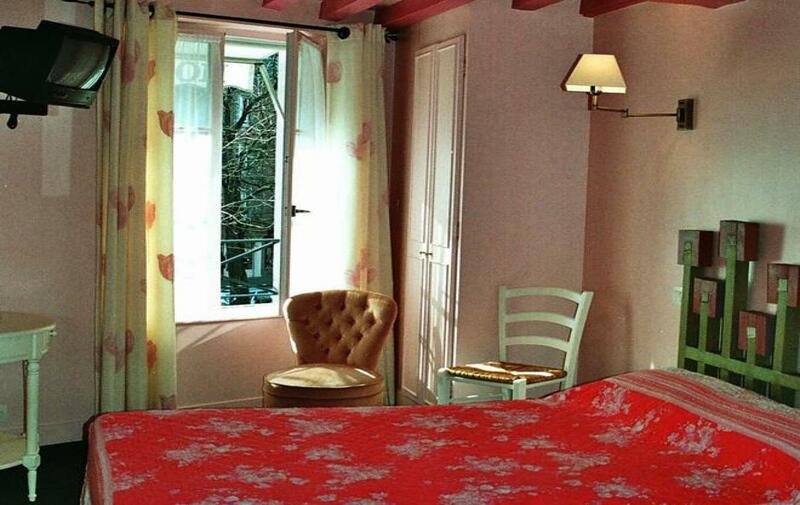 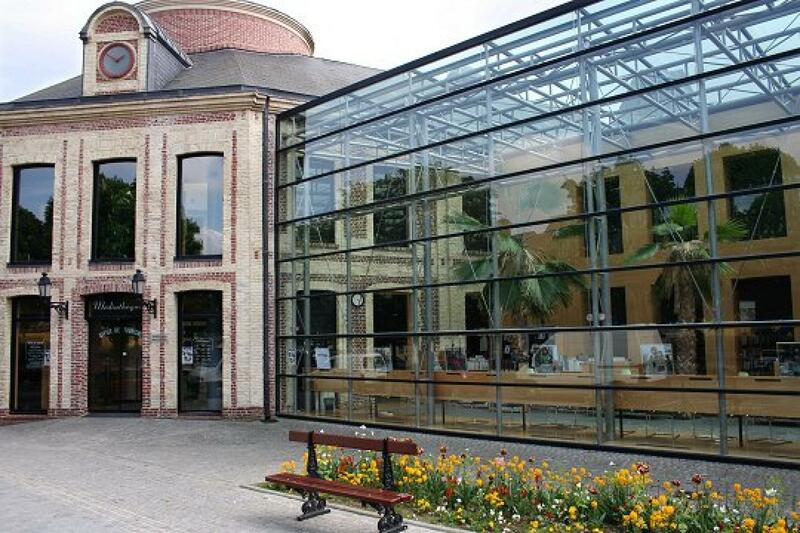 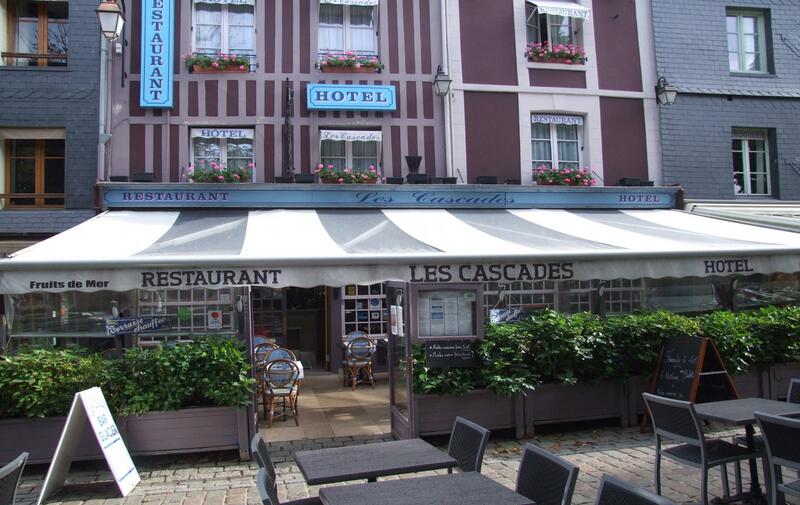 Welcome to the charming hotel Les Cascades in Normandy. 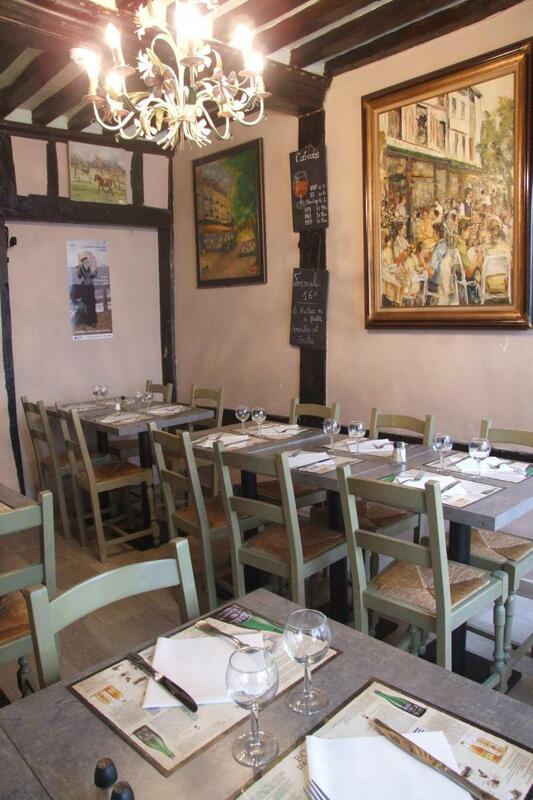 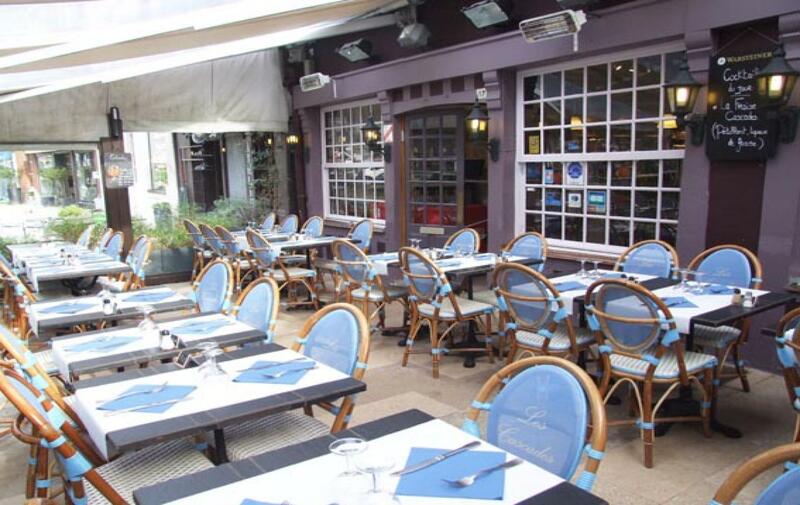 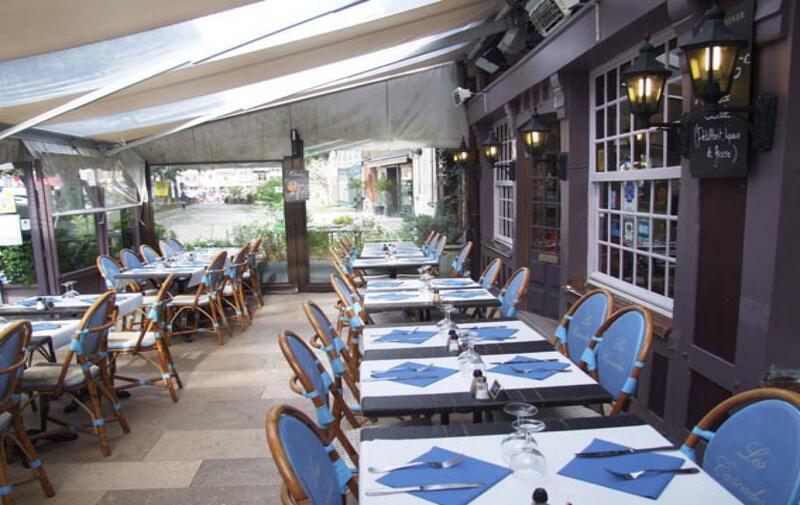 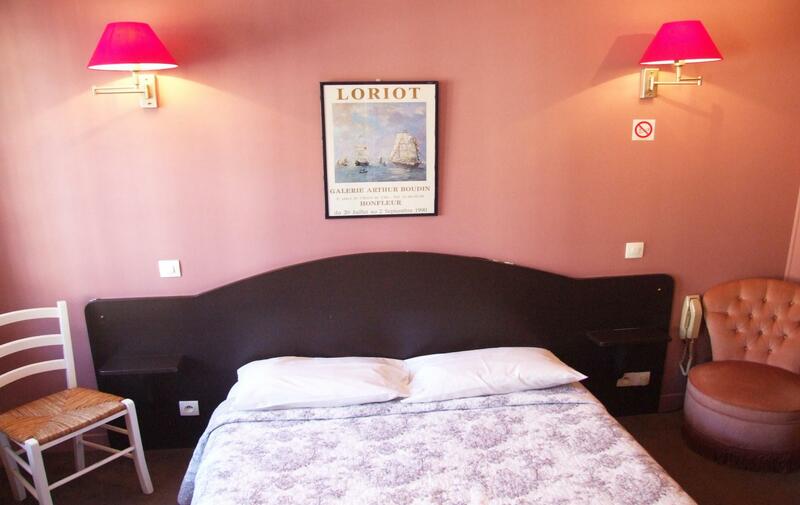 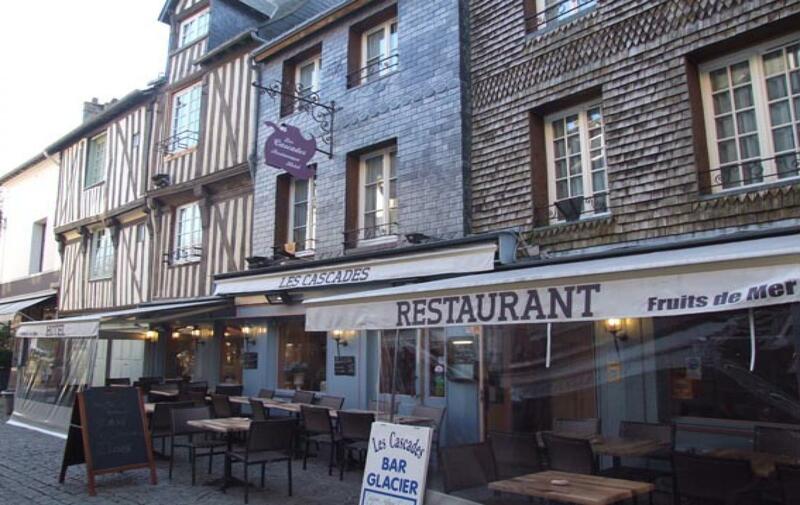 A unique and authentic setting in the heart of Honfleur, 50 m from the old harbour basin. 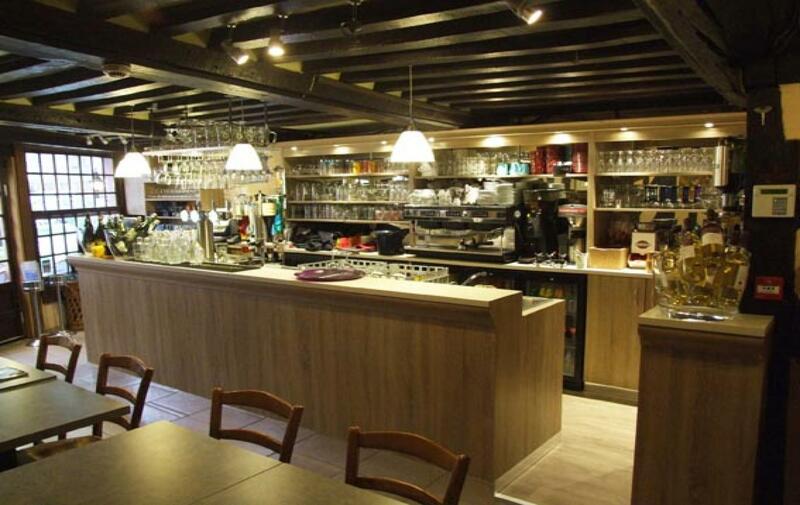 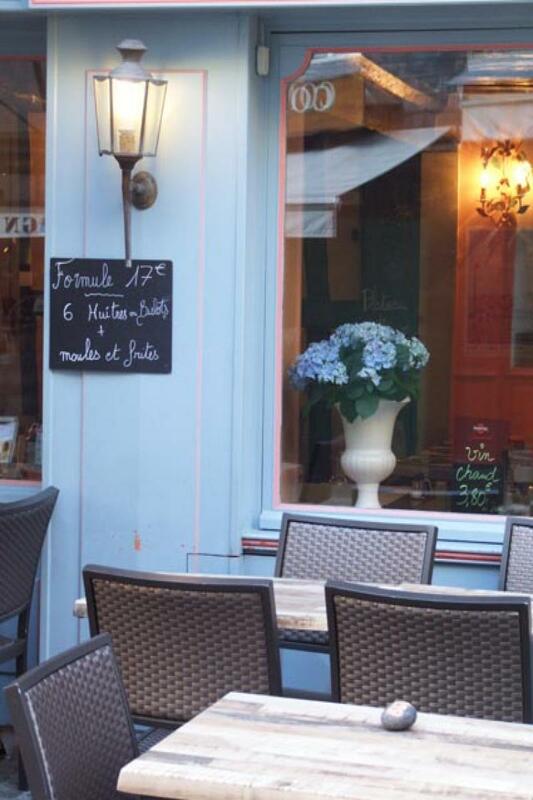 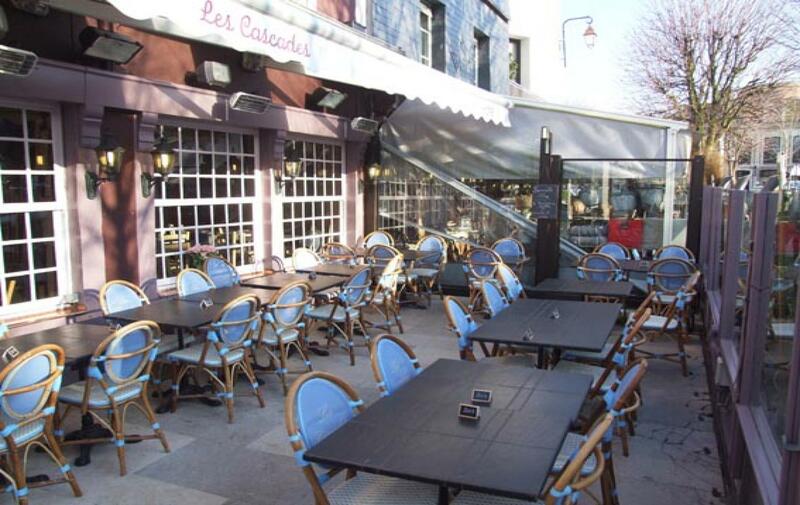 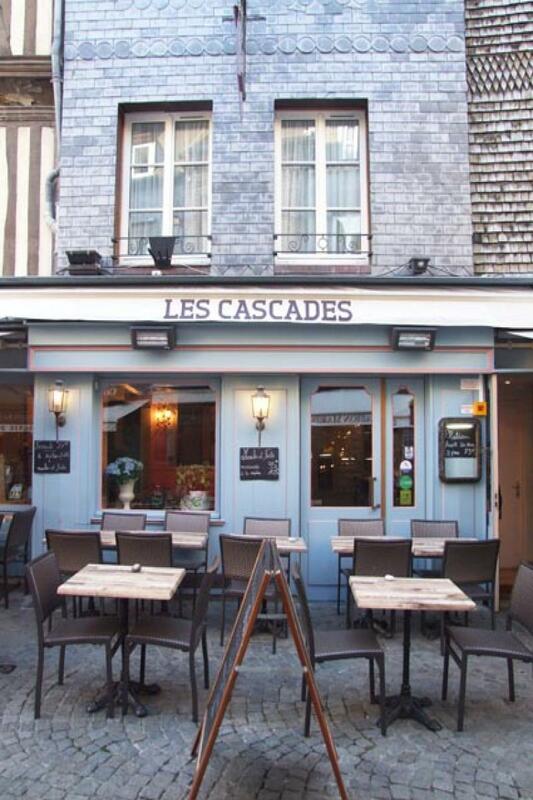 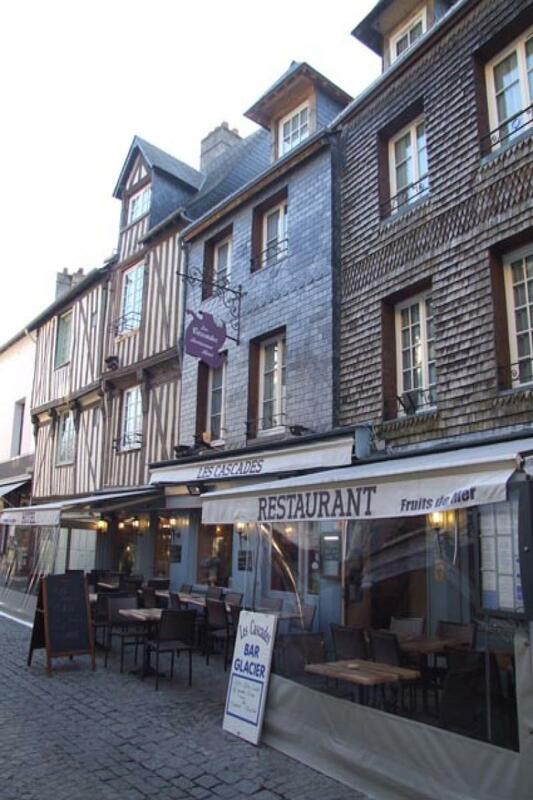 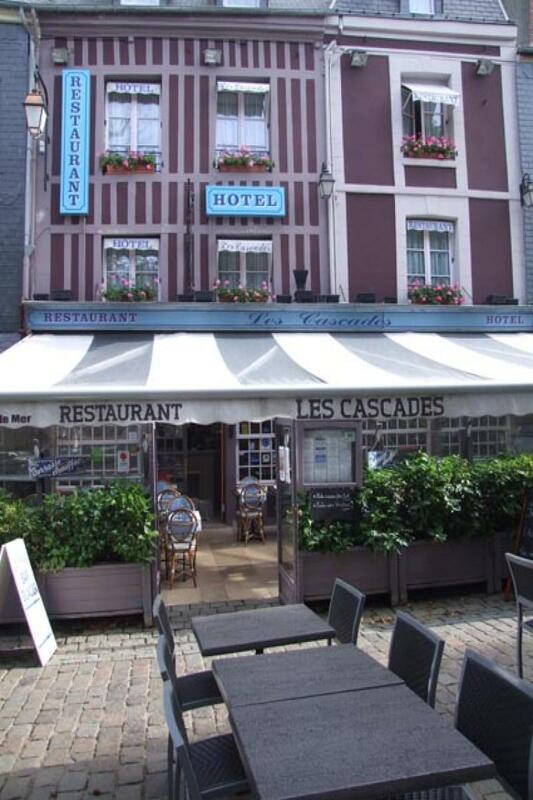 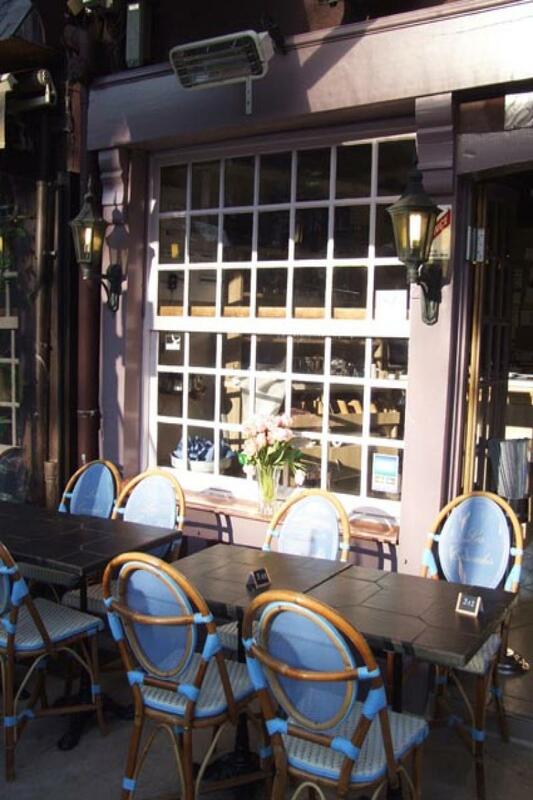 Ideally located in the enclosure area, the oldest district of Honfleur, behind a typical 17th century timber and slate façade, the hotel Les Cascades offers all the advantages of a small boutique hotel in the historical town center, well located, comfortable, pleasant and very good value for money. 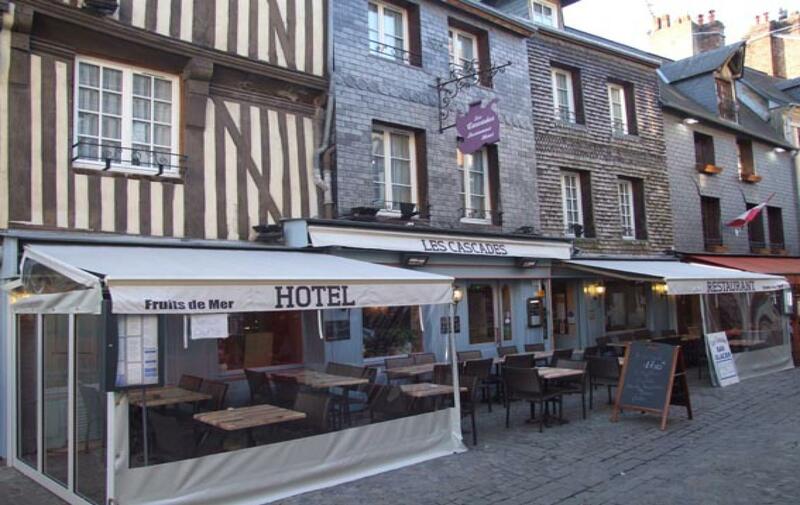 Nestling in one of the oldest buildings of the rue de la Ville completely renovated, a stone's throw from the salt store and the old port, where the heart of the small maritime town beats, our charming hotel deploys one of its terraces On the Cours des Fossés, opposite the Tourist Office. 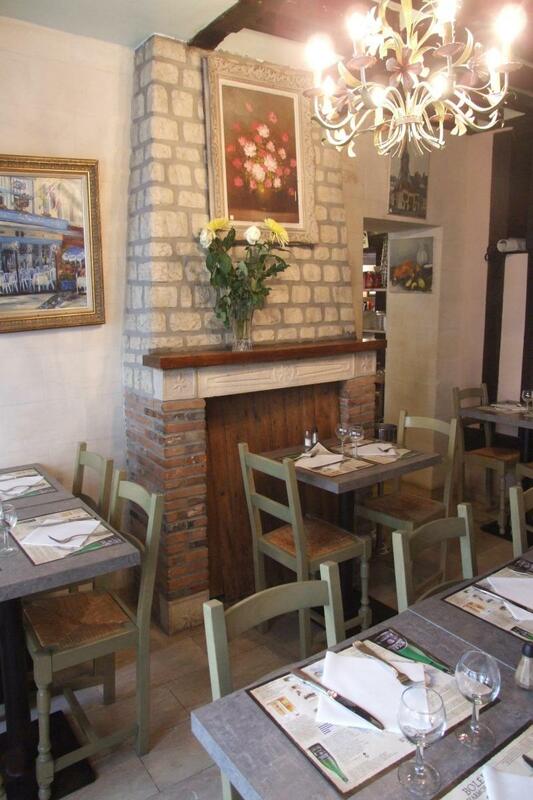 Dedicated to the success of your stay, your hosts, Anita and Antoine, welcome you in a warm and family atmosphere proposing 17 comfortable rooms, a restaurant offering tasty regional cooking and 2 terraces where it is very pleasant to settle down for a meal or a snack. 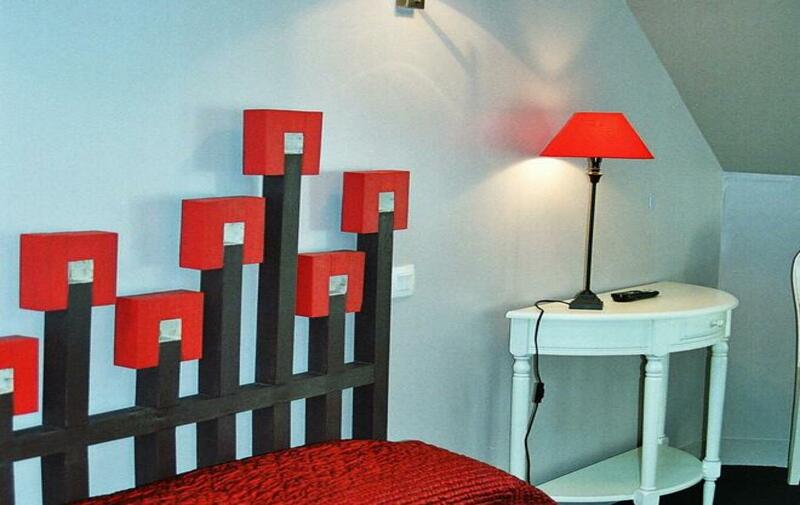 Each room has its own theme. 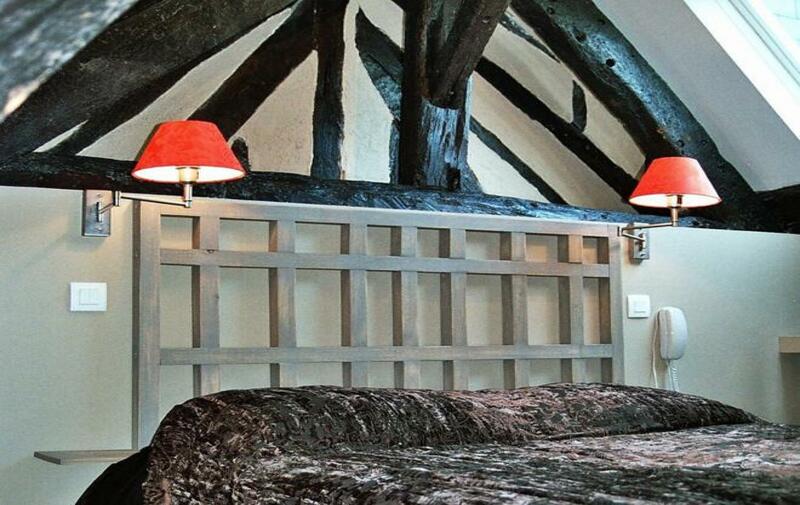 All renovated in keeping with the old style, they combine modern comforts with modern amenities (private bathrooms, flat screen TV, free Wi-Fi ...) with an elegant and contemporary decoration in the spirit of the Farrow & Ball colours . 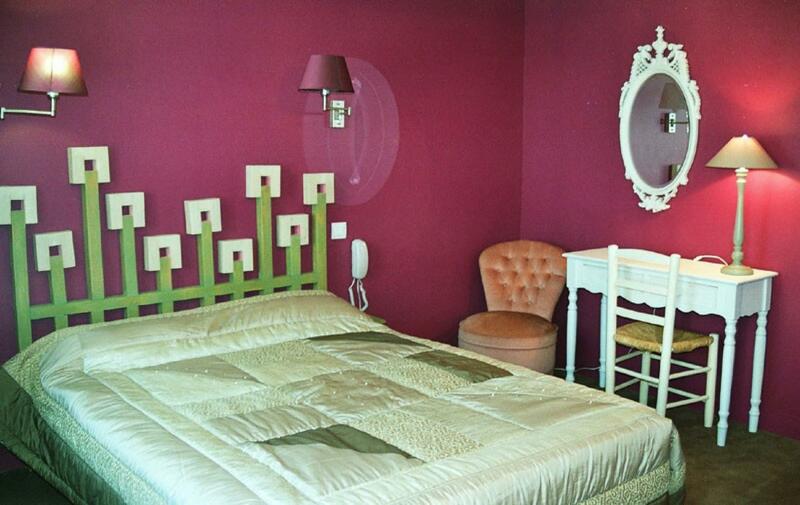 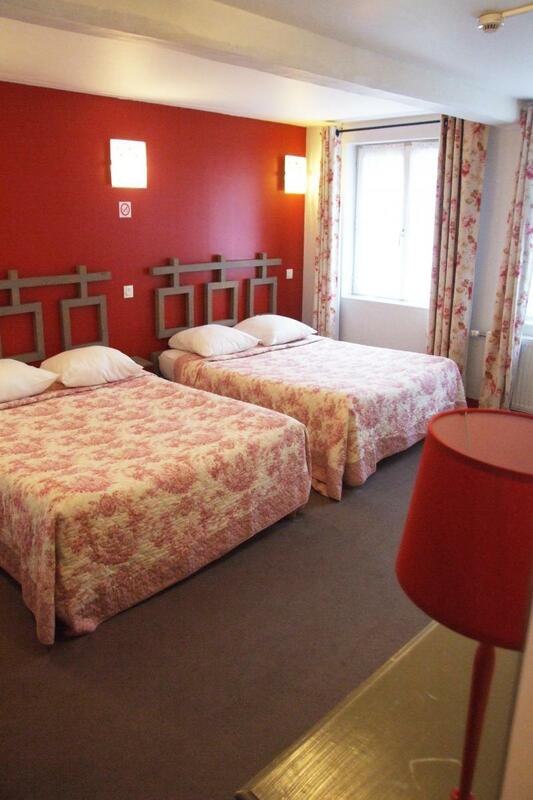 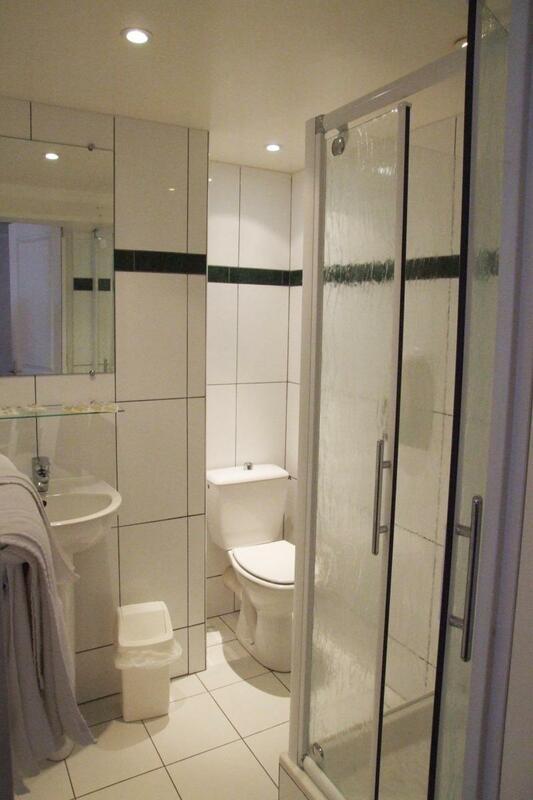 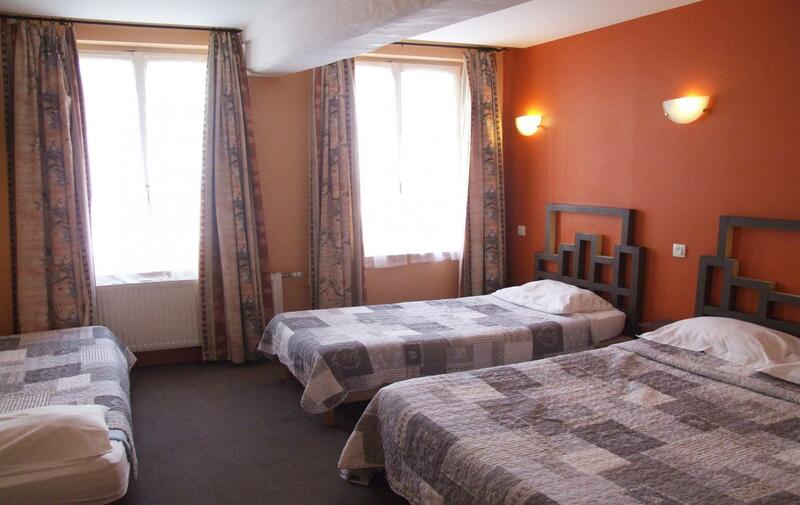 Three quadruple rooms are available to welcome you in peace and security with your children. 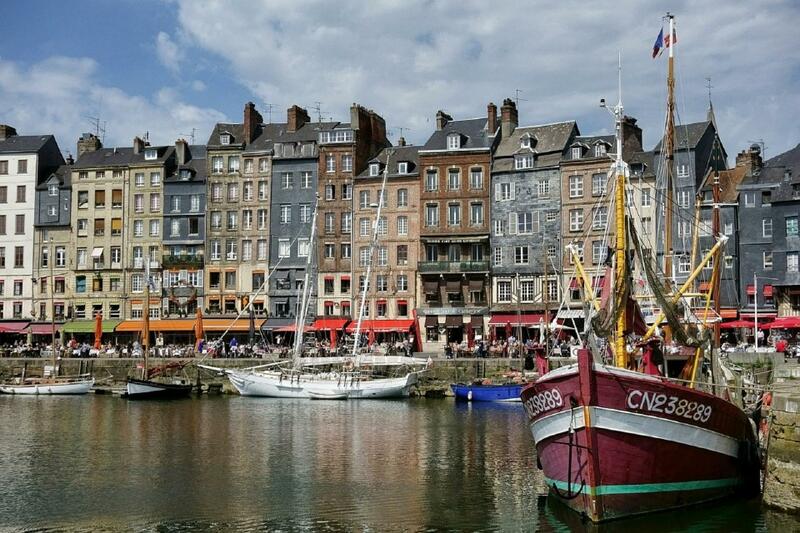 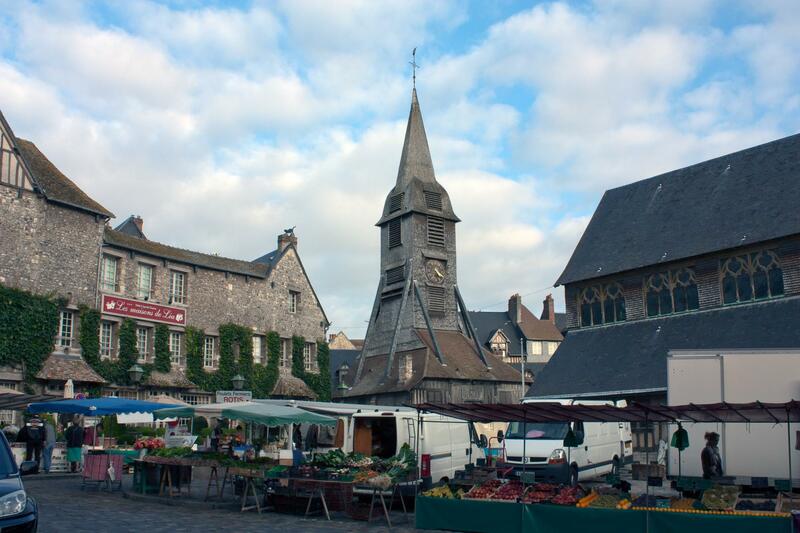 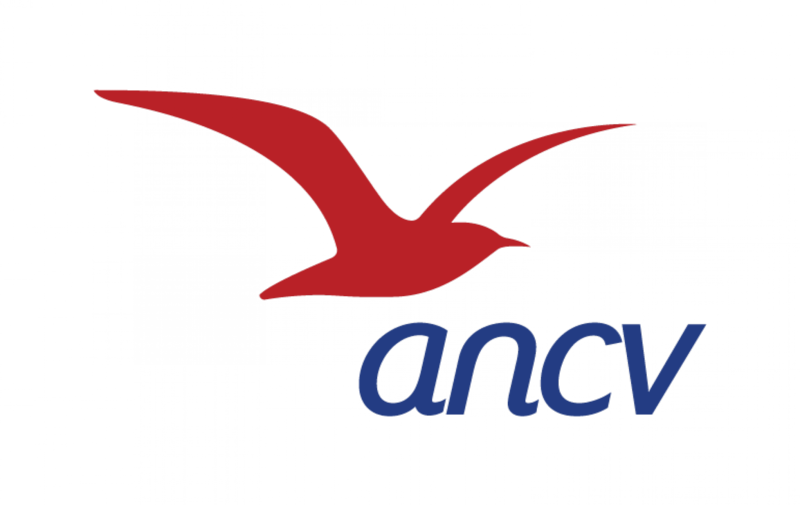 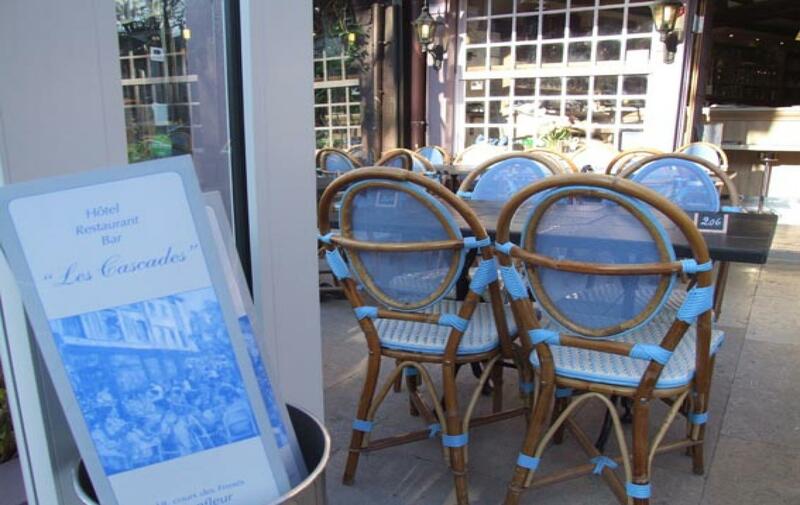 Whether you come to Honfleur as a family for an extended stay, solo for a business stopover or a romantic weekend, you will appreciate the authenticity, the simplicity and the comfort of our establishment.